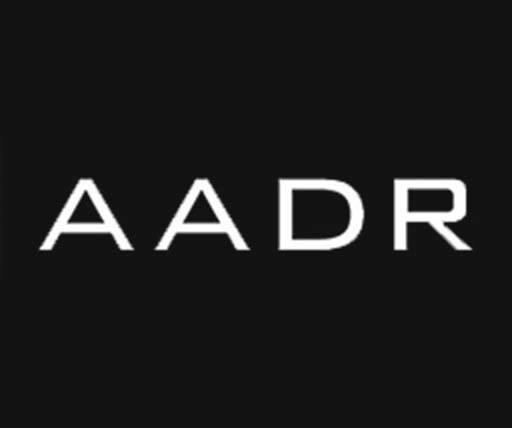 AADR is published by Spurbuchverlag, an independent niche publisher established in Bamberg, Germany in 1982. Inspired by ‘Spur‘, which translates as path or trace, together with Spurbuch AADR forges new pathways across the trandisciplinary fields, to explore and promote innovative relations between creative practice and research. With more than 30 years in publishing Spurbuchverlag has successfully published over 450 titles.